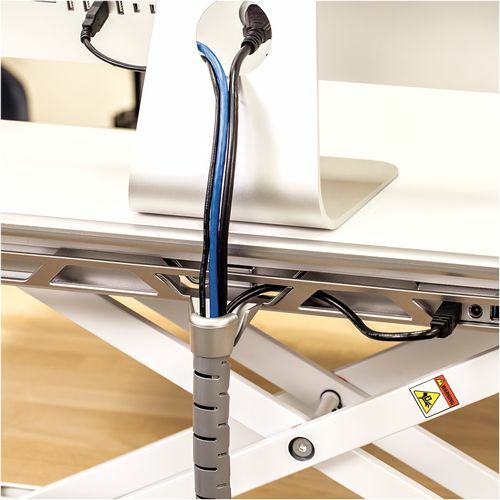 Innovative cord management allows your entire workspace to move freely with you. Microban Protection keeps your workstation cleaner. 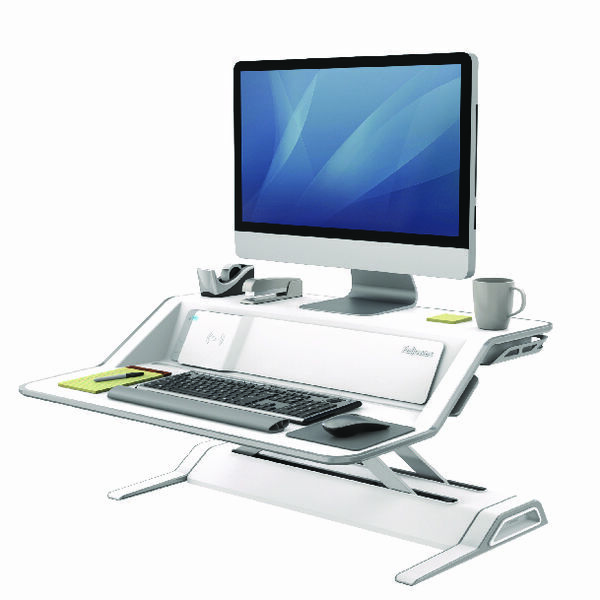 Patent Pending Smooth Lift Technology keeps your workstation stable and makes changing positions effortless. 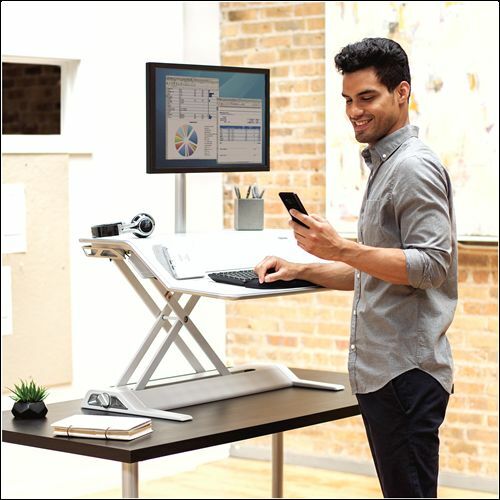 The Lotus DX takes your workstation to the next level with built in wireless charging and USB connectivity making staying productive effortless. 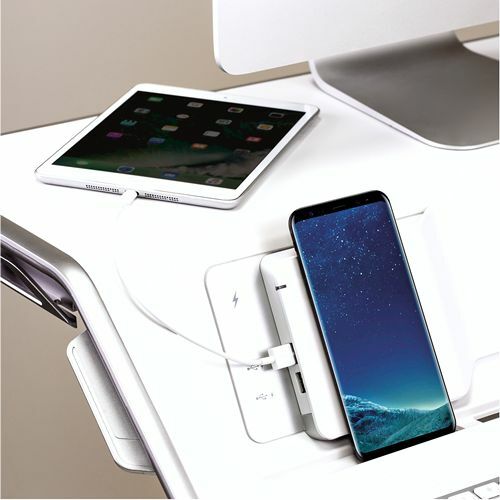 USB ports and wireless charging work with the built-in device channel to make it easy to keep your devices fully charged and at your fingertips.